Lithuania's President Dalia Grybauskaitė on Wednesday proposed amendments that would enable prosecution of financial offenders who have fled the country. The president has proposed allowing investigation in absentia in connection to all crimes that have caused major damages to the state or an individual. Presidential adviser Rasa Svetikaitė told BNS that prosecutors would decide on grounds for an investigation in absentia. 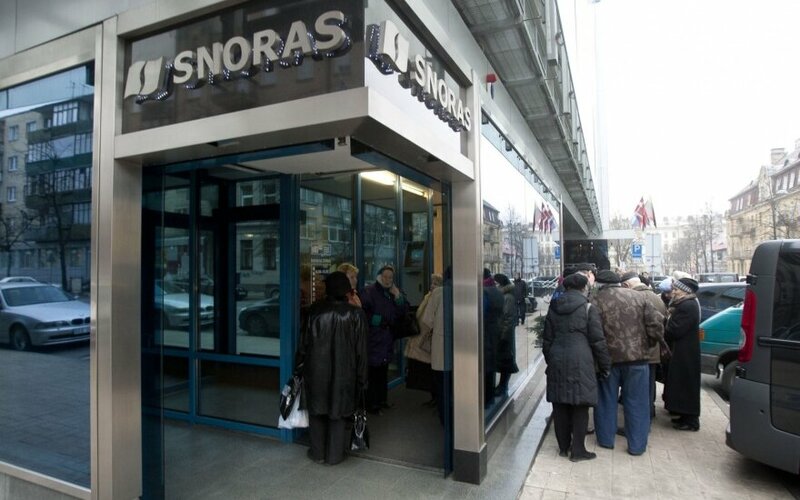 The amendments would theoretically make it possible to judicial proceedings of former bankers Raimundas Baranauskas, Vladimir Antonov and Vladimir Romanov. The President's Office has refused to comment on specific cases, however, noted in a press release that "stories of suspects fleeing abroad have revealed legal gaps that allow even plunderers of millions (of euros) to avoid responsibility." 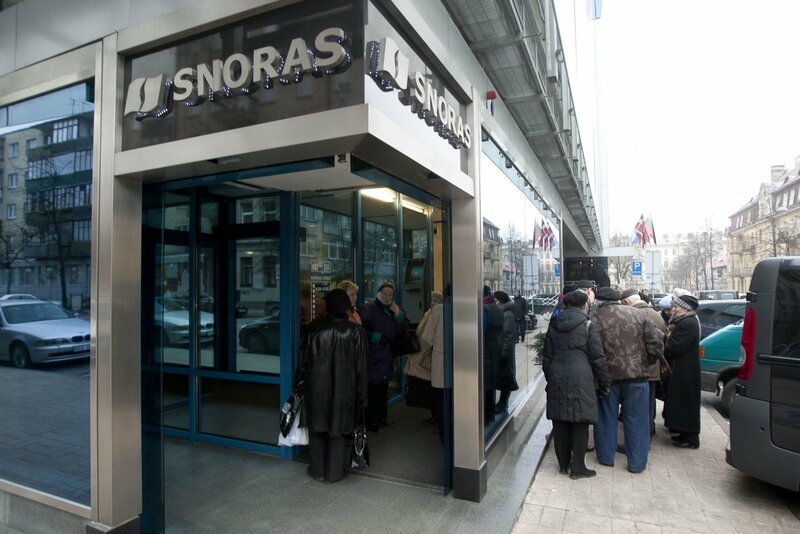 Russia has granted political asylum to Baranauskas and Romanov, former shareholders of Snoras and Ūkio Bankas whom Lithuanian prosecutors want on trial for large-scale plundering. Currently, investigations in absentia are only possible in cases of foreigners avoiding justice and escaping Lithuania and only for crimes of international character, such as terrorism, genocide, human trafficking and bribery. The President's Office said the pre-trial investigation in absentia would only be possible in cases when suspects hide abroad and avoid criminal proceedings, while the country of their presence refuses to cooperate with Lithuania.